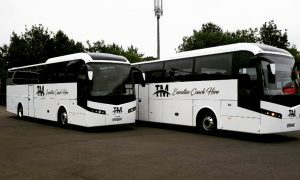 Looking for Coach Hire or Bus Hire in Belfast? 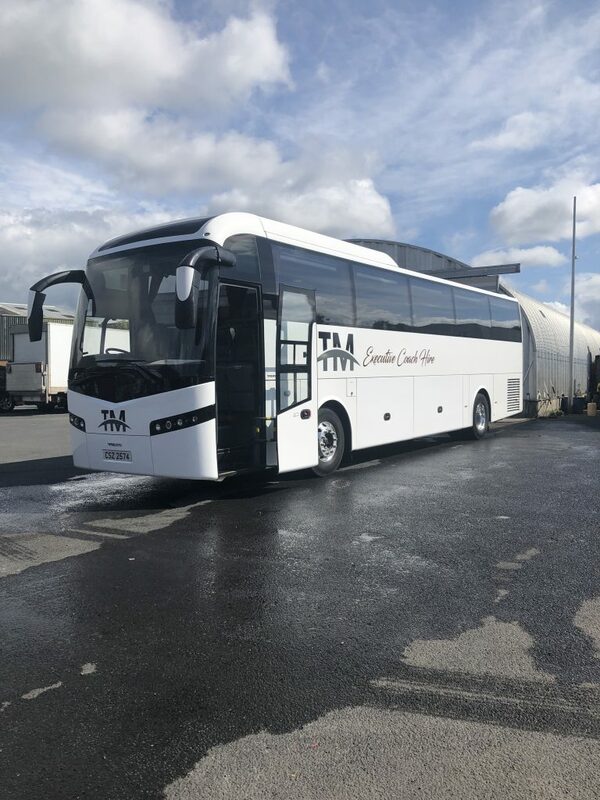 Welcome to TM Coach Hire Belfast, leading bus company based in Belfast, Northern Ireland here at TM Coach Hire we make getting from A to B simple. As your leading bus company in Belfast we have over 20 years of industry experience and are proud to offer an exceptional level of customer care at competitive prices. 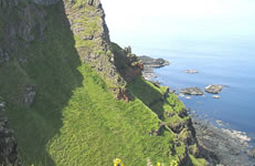 Years of experience in the travel industry and generations of living in Ireland have enabled the team at TM Coach Hire Belfast to put together a comprehensive tour package that will let you discover the beauty and wonder that Belfast and Northern Ireland has to offer. Our drivers and customer service team here at TM Coach Hire Belfast work with every customer to help understand their coach hire requirements. From tailored quotes to expert advice, our goal is to make hiring a coach as safe, simple and professional as possible. We have an extensive fleet of vehicles has been assembled to cater to a wide range of needs. Our fleet is made up of 16 seater minibus, 33 seater, 54 seater and 74 seater coaches. So Whether it’s 10 or 50 people, we have the right, most cost-effective vehicle for the job. This is only a small selection of the services that we offer. 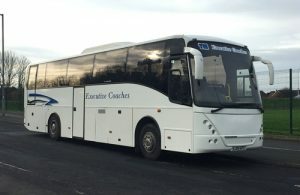 So if you are looking for Coach Hire or Bus Hire in Belfast or if you would like to find out more information regarding our Belfast bus company, please do not hesitate to get in touch. We are passionate about customer service and we encourage customer feedback with open arms. Get in touch with a member of the team today on 028 90 616666.